Lease for $585/month for 36 months with $5,822 due at signing including $0 Security Deposit and 10,000 miles per year. Payment expires on 04/30/19. Estimated Lease payment based on 36 months and $5,822 due at lease signing. Cash due at signing includes $6,238 capitalization cost reduction, which includes $795 acquisition fee, plus a required security deposit of $0, and first month's lease payment of $585. Excludes title, taxes, registration, and license fees. Total monthly payments equal $27,272. Mileage charge of $0.25 per mile over 10,000 miles. Not all consumers will qualify. Residency restrictions may apply. This new Caviar 2019 Lexus RX 350L with a 3.5L V6 DOHC VVT-i 24V engine and Automatic transmission (VIN: JTJDZKCA6K2018420) is for sale at Valley Lexus in Modesto, CA. Contact Valley Lexus today to schedule a test-drive. If this isn't the exact Lexus you're looking for don't hesitate to go back and see the rest of our new Lexus RX 350L Inventory. We're sure to have the perfect new car for you at our lot in Modesto. 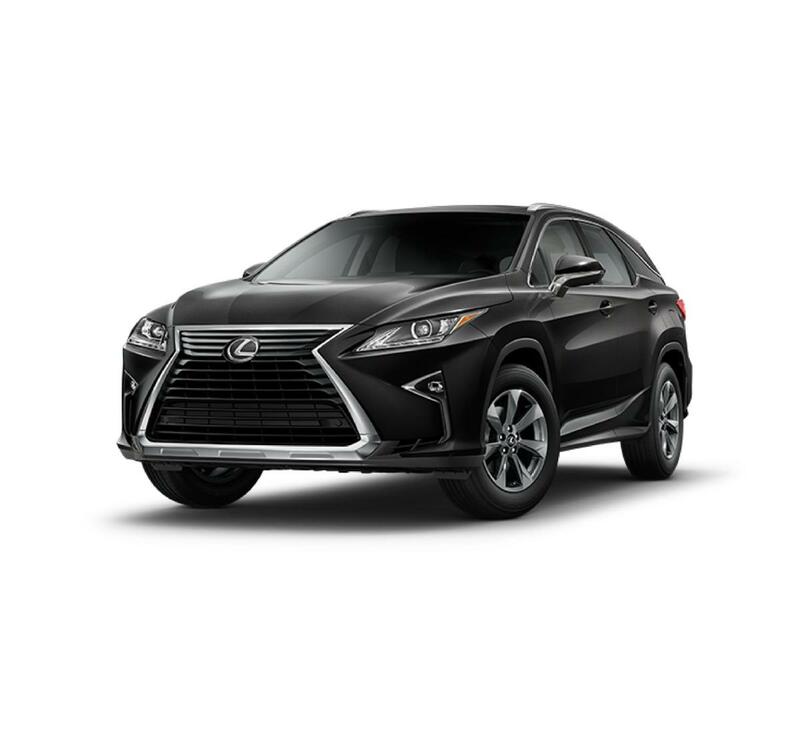 Visit Valley Lexus, your CA Lexus dealership &amp; premier Modesto used car dealer, we'll help you drive home a new Lexus RX 350L today!